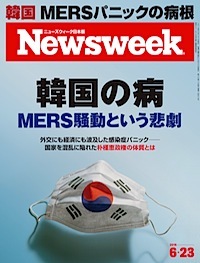 I wrote a story about the South Korean MERS panic for this week’s Newsweek Japan (available here). Basically, I make the same argument as my friend Se-Woong Koo from Korea Expose (which you really need to start reading). The panic shows just how much South Korea needs to get its act together on public safety and competence in government. 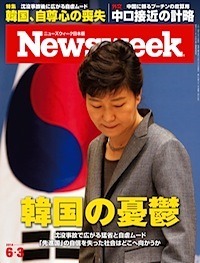 The following is a story I wrote for Newsweek Japan this week on the sinking of the ferry Sewol in Korea in May. 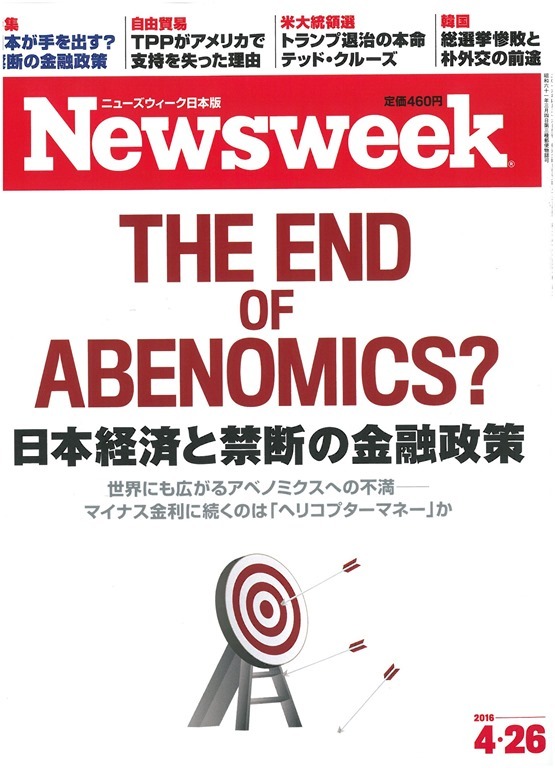 Here is the Japanese version.